Overview: How to create Non-Tax Deductible Funds that will not, by default, show up on an End of the Year Giving Statement.  Often times a church may want to collect funds in their Breeze account that are Non-Tax Deductible, meaning that it went toward a camp registration, or an event, or anything else that is not considered a "donation". When instances like this occur, a church can set up a fund (or several funds) that are designated as "non-tax deductible" so that the contributions will not show up on an End-Of-Year Giving Statement. Note: Individual contributions cannot be designated Tax Deductible or Non-Tax Deductible - it must come from the Fund that they are assigned to. Either choose to edit (click the pencil icon) an existing fund, or choose "Create New Fund"
Uncheck the box that says "This Fund is Tax Deductible"
Non-Tax Deductible Funds can show up in end-of-year giving statements if you choose the mail merge option in the statement customization area of "Non Tax Deductible"
Creating Statements for Someone Who Has Only Given to a "Non-Tax Deductible Fund"